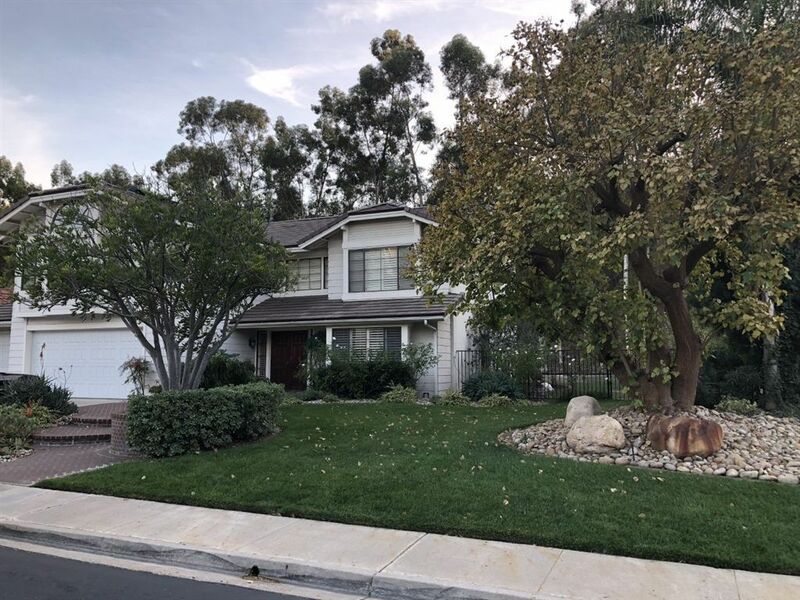 Lovely Scripps Ranch home in the gated community of Crown Pointe. Immaculately maintained by long term owners and in great condition! Updated HVAC systems, newer roof, low maintenance landscaping and many other improvements have been done over the years! Oversize flat usable lot backs to open space, peaceful cul-de-sac street, fantastic neighborhood with pool, spa, tennis courts, clubhouse, playground and hiking trails! Close to award winning Scripps Ranch Schools!